While we’re trying to stay warm on this Spring Snow Day…we thought we’d share a little bit of luxury – new, celebrated luxury watch e-tailer, Bright Society, has recently released the World’s Most Coveted Watches. 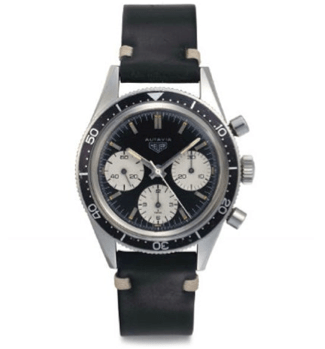 With one-of-a-kind access to the most seasoned luxury watch experts, along with their team’s knowledge that enables them to buy and sell the world’s rarest watches – the ecommerce site has included each of the five styles below along with a bit about each and why it makes the list. A rare sports watch desired for its collectability, the Paul Newman Daytons can go for upwards of $200,000 depending on its condition. 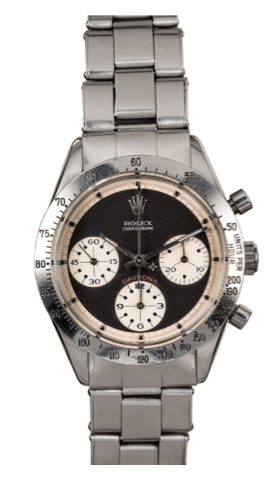 Produced in small quantities, Paul Newman Daytona can only have the reference number 6239, 6241, 6262, 6263, 6264 or 6265. Each of the Paul Newman Daytona watches have domed crystals made of acrylic and sub-dials with block markers rather than lines. Every detail was considered in the design of this style. The Rolex GMT Master in its original form, reference 6542, is the most sought after of all Rolex watches. It’s two-tone Bakelite bezel makes it easily identifiable, even from afar. Made with steel red & blue bezels in later years, the Bakelite is hard to come by and often can’t be found for sale. Launched in 1962 as the first model under the then-new CEO, Jack Heuer, the Autavia was the first Heuer watch to be fitted with their Chronomatic Calibre 11/12 movement. It’s the history and innovation this watch stands for that makes it such a treasure in the watch industry. The first generation is of course the most desirable, with later generations following suit. 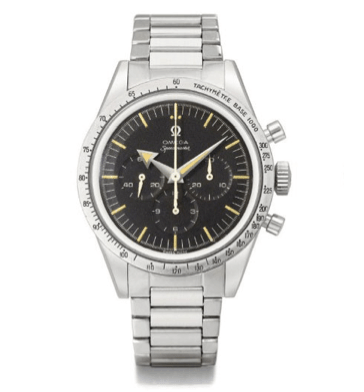 The original Omega Speedmaster, reference CK2915, was introduced in 1957 as a racing watch. It’s curved lungs, black dial and broad arrow hands gave it a sporty appearance while the Omega Caliber 321 powering the watch made it technologically advanced at the time. Available for just 2 years prior to its first re-design, this particular reference is rare and can be worth over $50,000. The Flame Lugs Calatrava got its name because of its beautiful resemblance to actual flames. Known for its attention to sleek, sophisticated detail, most Patek Philippe watches are sought-after to some degree. This particular watch, which came from the early 1950s, can only be obtained as an extract from archives, making it rare and collectible. 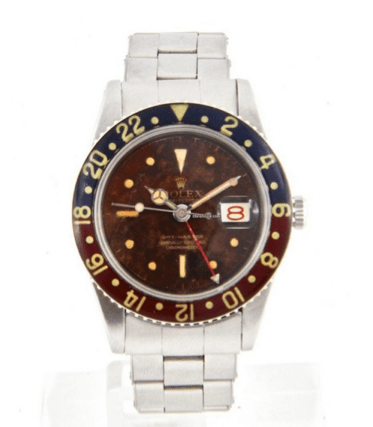 However, because of the quantity produced originally, a watch enthusiast could steal this watch for under $20,000. PreviousIs the Pampering Experience the Height of Luxury?